Not really into Assassin's Creed III but I'm posting this anyway for those of you out there who can't wait to get your thumbs pounding on the controller and silently killing off soldiers in the American Civil War. With this trailer Ubisoft takes it's time to tell you about their AnvilNext game engine which "Renders seamless worlds of nearly infinite possibility, transporting you deep inside America before it was 'America.'". I guess there's a lot of game engines out there that we're rarely interested in because all we really want is just play the games and not talk about what's powering or running it at the back end. 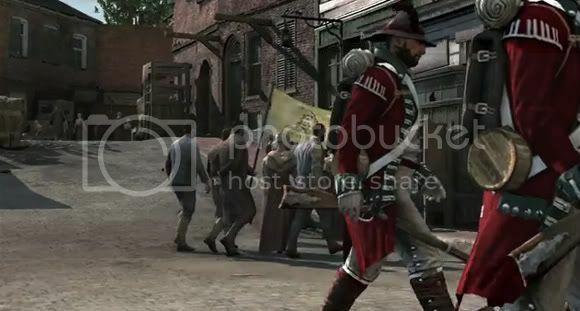 So if you want to know more about the AnvilNext engine powering Assassin's Creed III this trailer is for you.